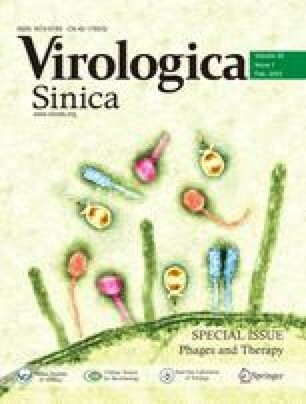 The novel phage lysin PlySs2, is reported to be highly active against various bacteria, including staphylococci, streptococci and Listeria. However, the molecular mechanisms underlying its broad lytic spectrum remain to be established. In the present study, the lytic activity of the catalytic domain (CD, PlySc) and binding specificity of the cell wall binding domain (CBD, PlySb) of PlySs2 were examined. Our results showed that PlySc alone maintains very limited lytic activity. Enhanced green fluorescent protein (EGFP)-fused PlySb displayed high binding affinity to the streptococcal strains tested, including S. suis, S. dysgalactiae, and S. agalactiae, but not staphylococci, supporting its utility as a good CBD donor for streptococcal-targeted lysin engineering. EGFP-fused intact PlySs2 similarly displayed high affinity for streptococci, but not staphylococci. Notably, four truncated PlySb fragments showed no binding capacity. These findings collectively indicate that integrity of the PlySc and PlySb domains is an essential determinant of the broad lytic activity of PlySs2.